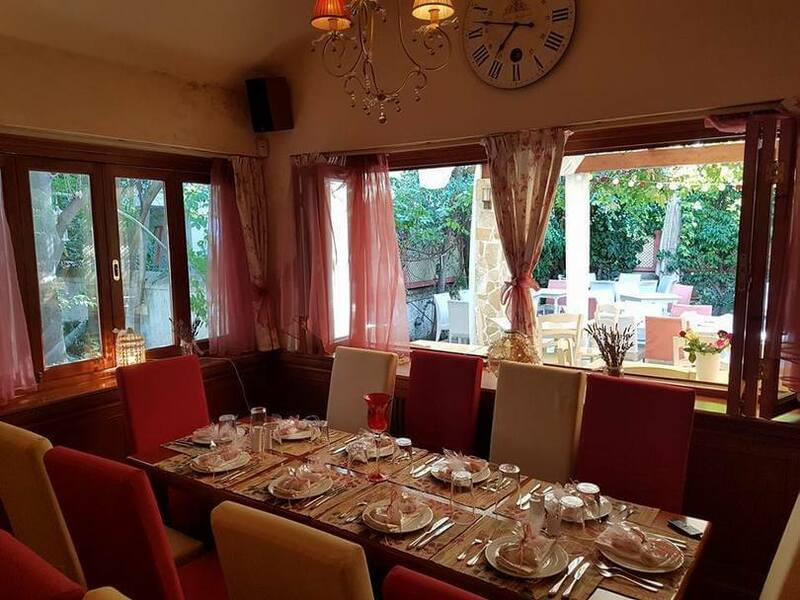 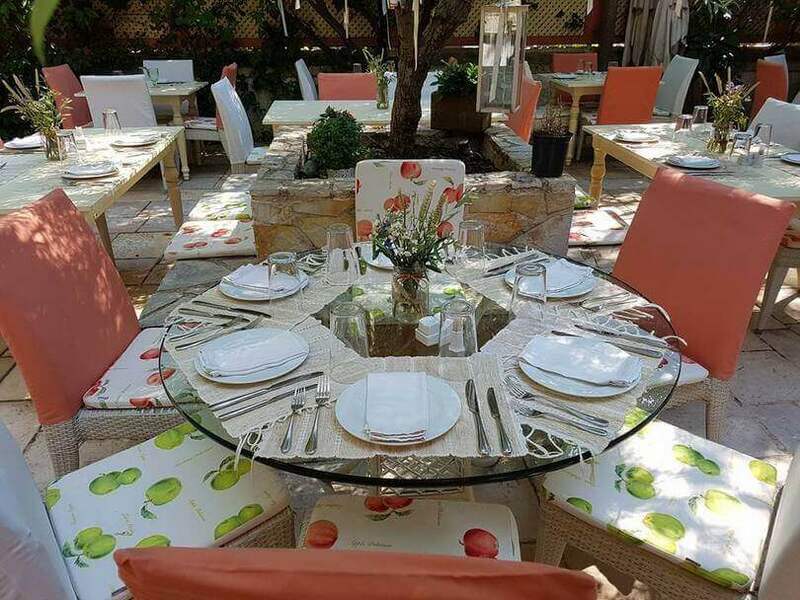 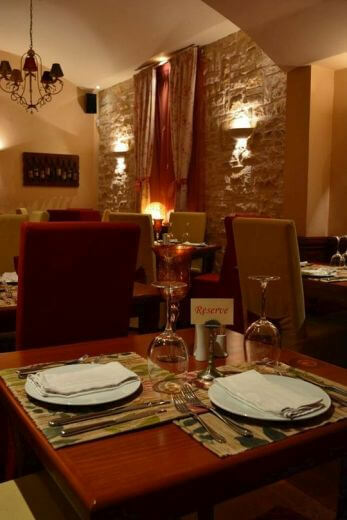 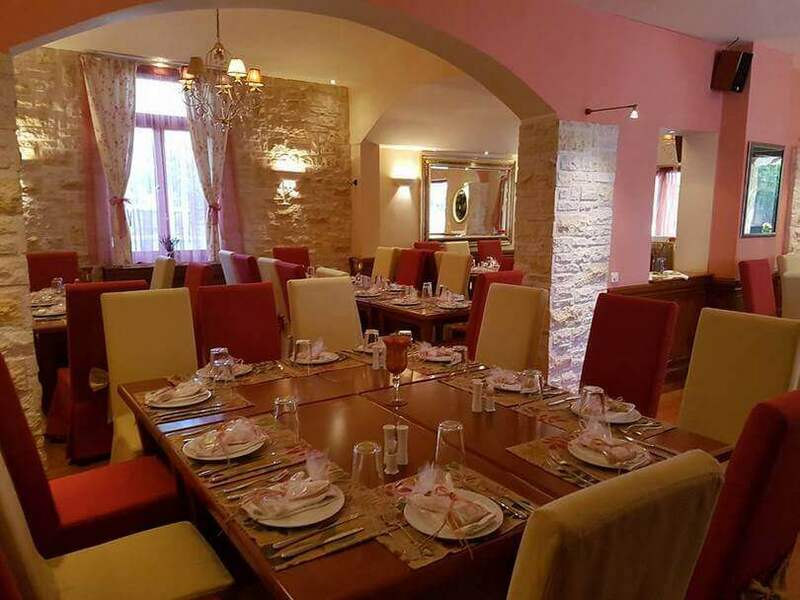 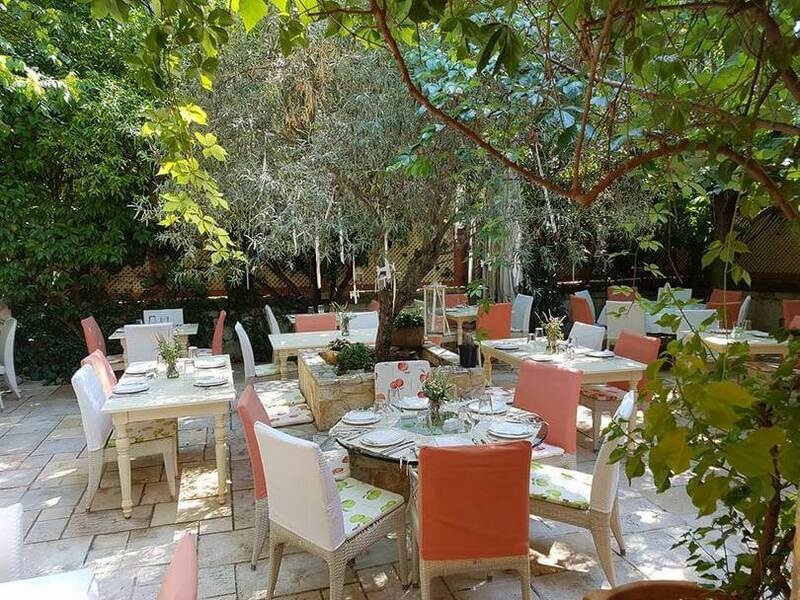 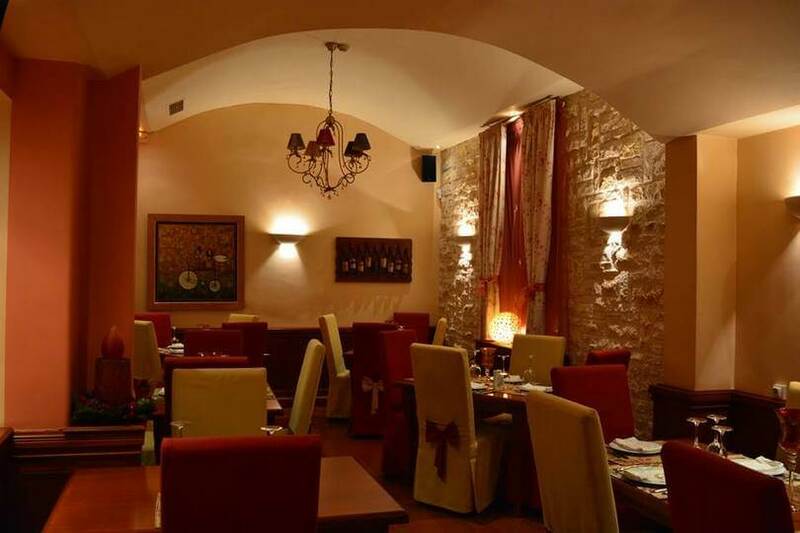 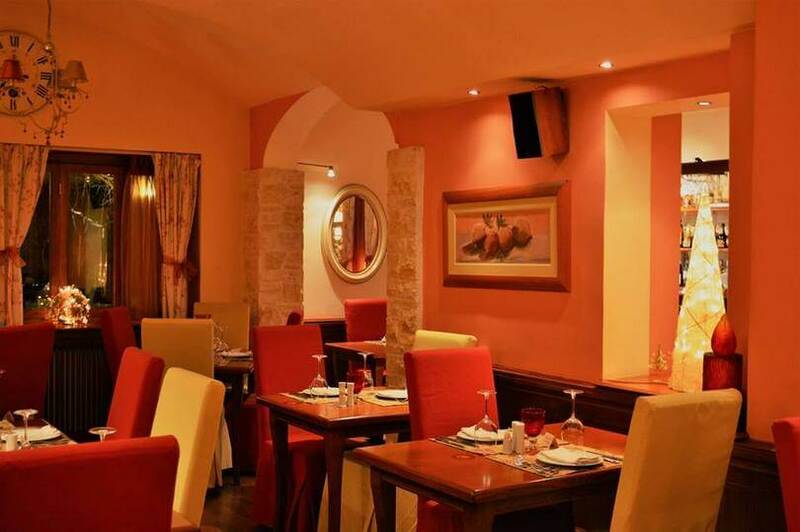 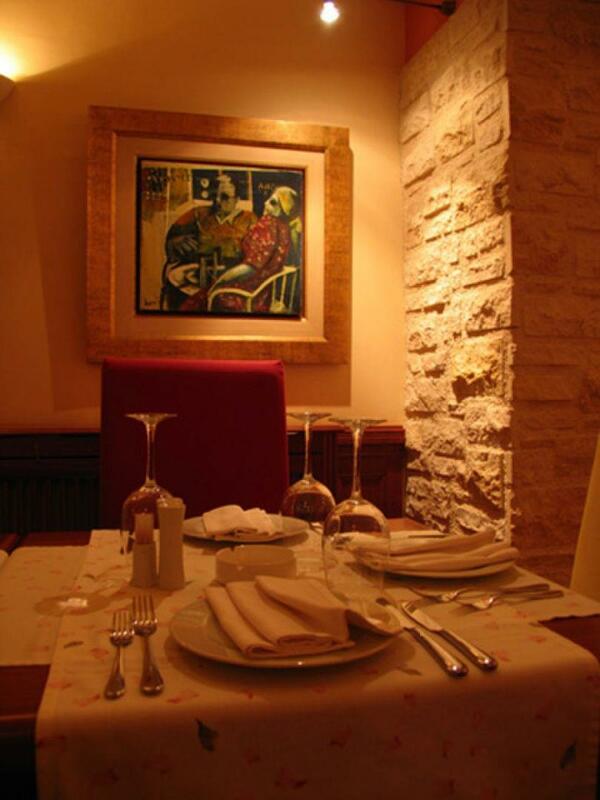 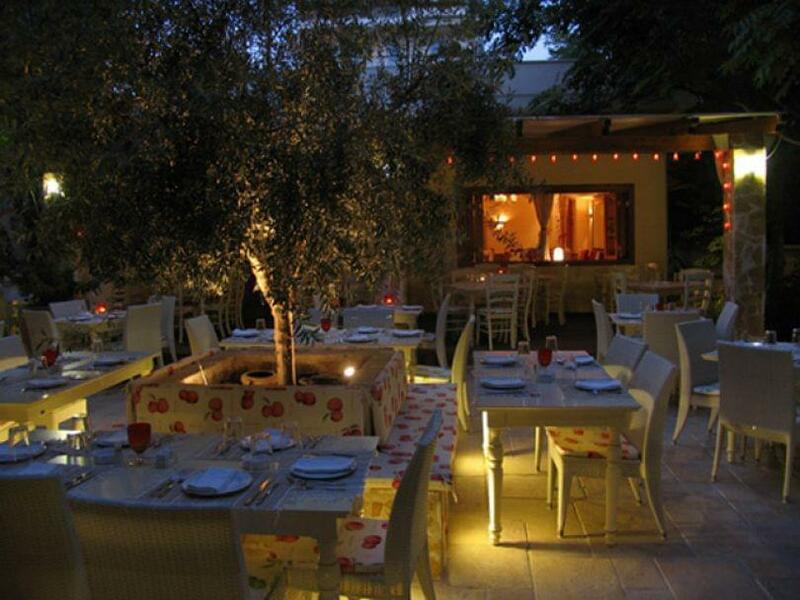 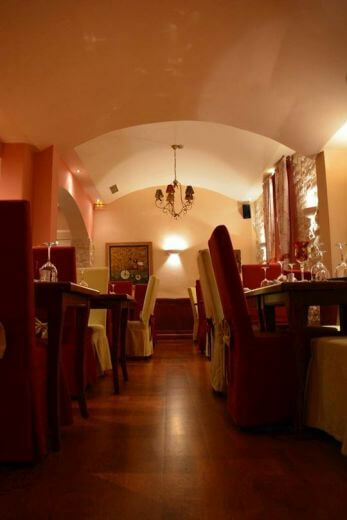 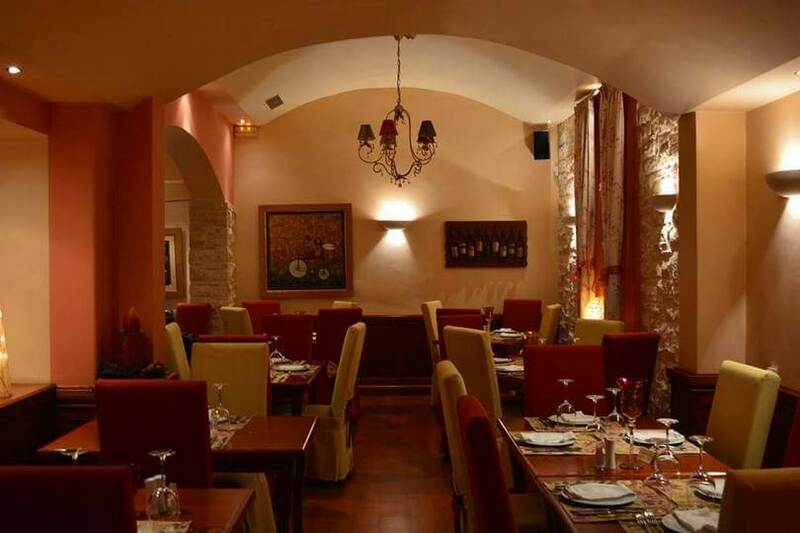 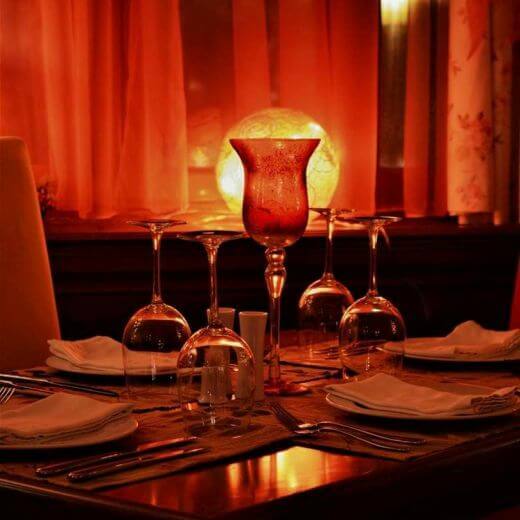 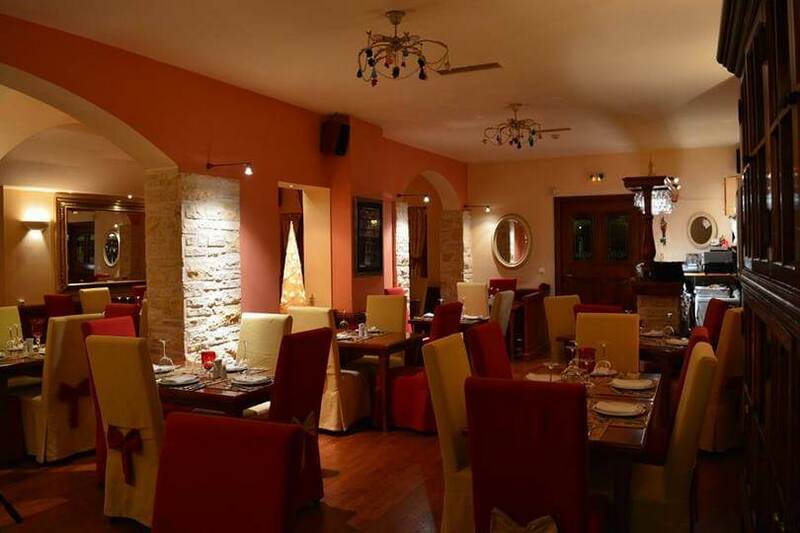 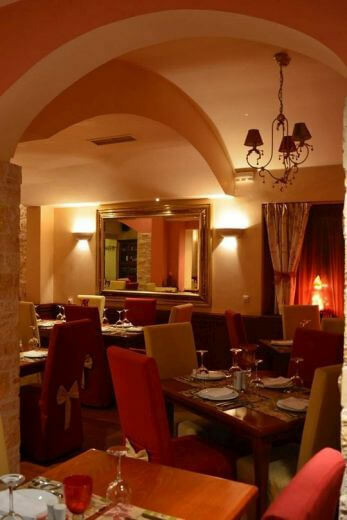 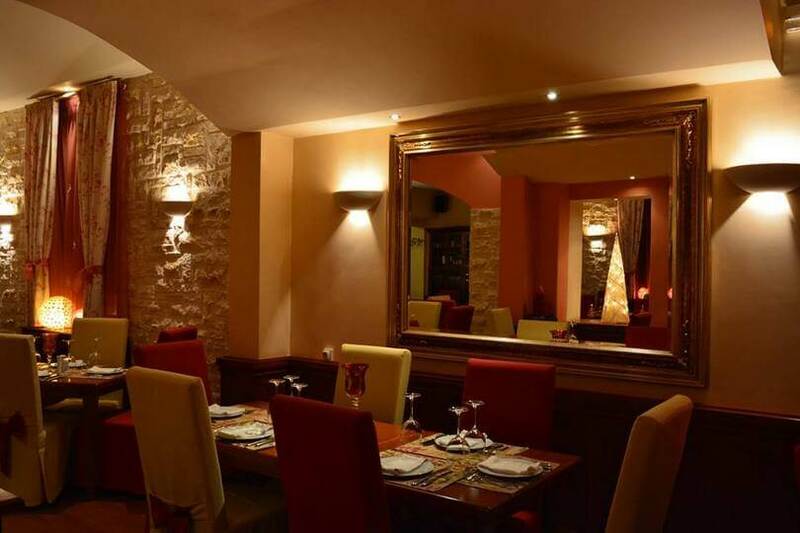 Marousaki, is a very cute and nice restaurant in Marousi serving Mediterrenean cuisine. 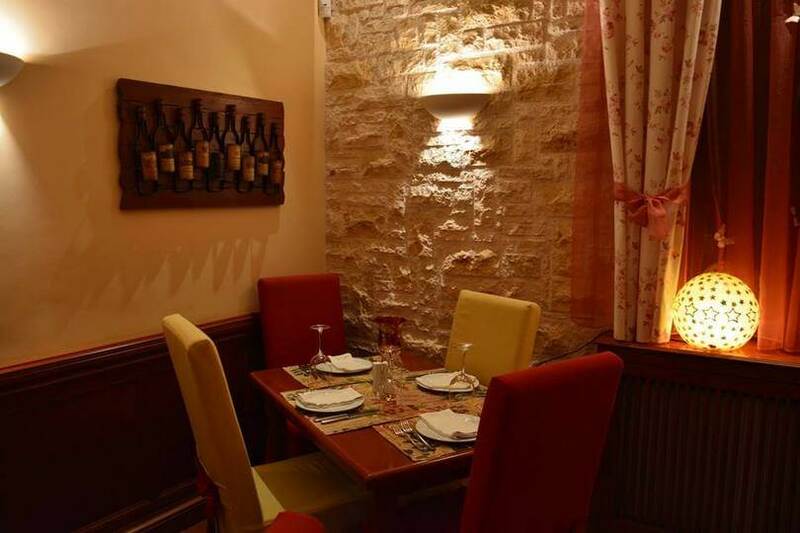 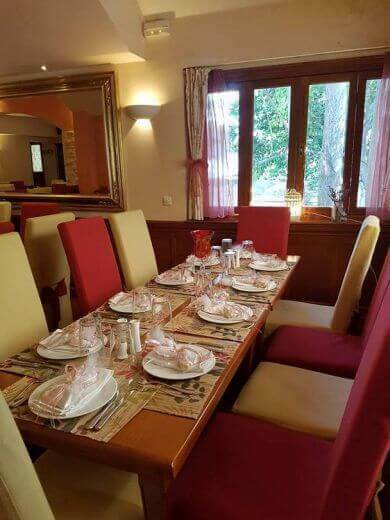 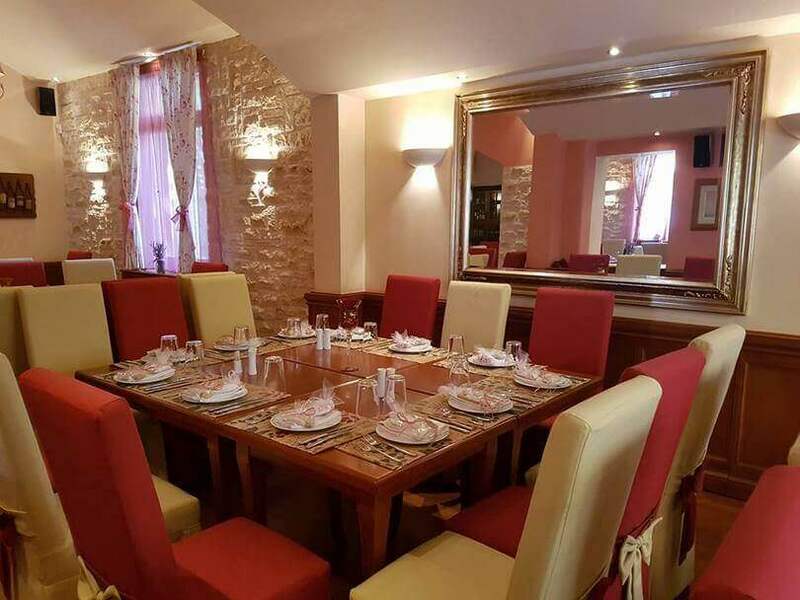 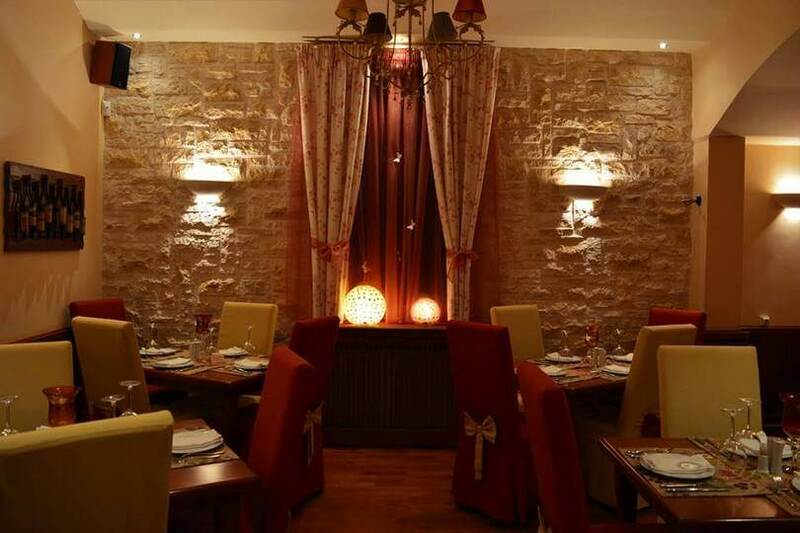 The restaurant is located in a old house with a large garden. 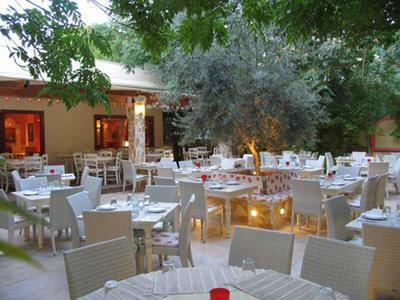 The menu changes depending n the seasonality of mediterrean raw materials. 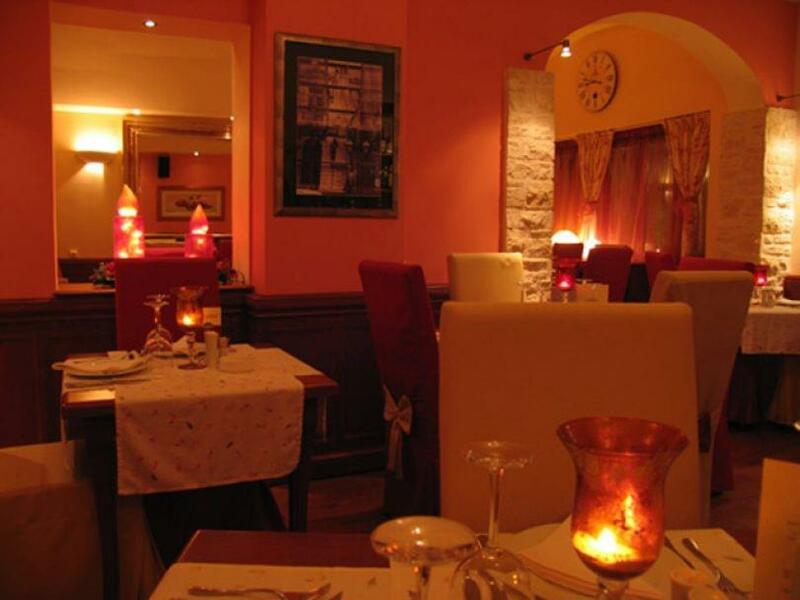 Everything is made from scratch by the chef's team using fresh ingredients. 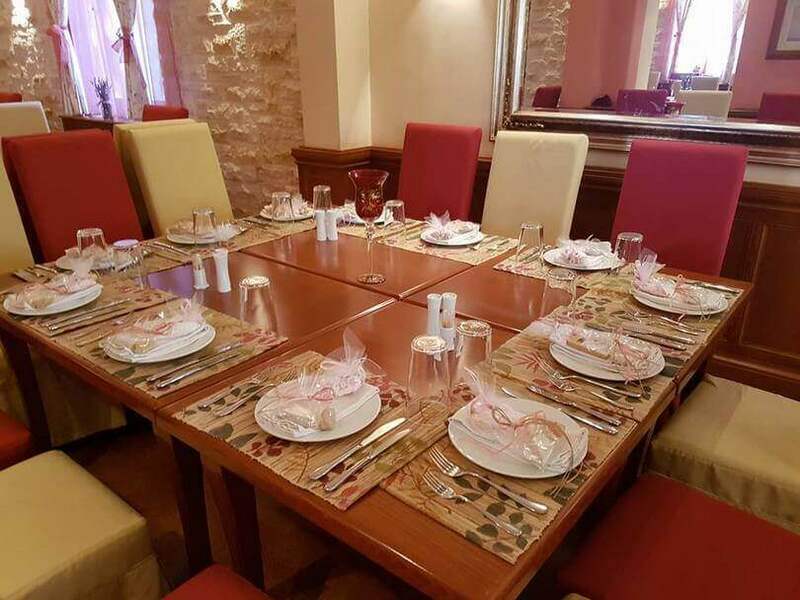 In case of a business lunch or a special event, the chef is willing to prepare a special menu according to the customer's preferences.